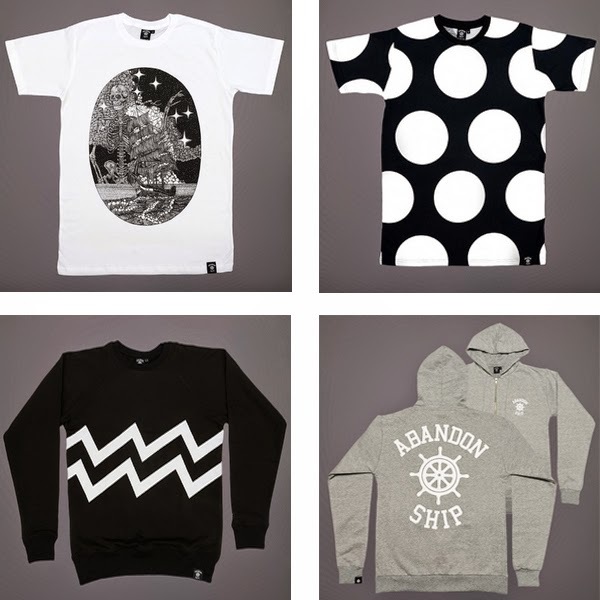 There are few things that make me as happy as a new release from Abandon Ship Apparel. The brand always fire out strong forward thinking designs and this drop is no different, I have pulled together my top 10, divided into two outfit grids and a board. The first outfit is basically to showcase the new Tattoo Flash Skater Skirt. 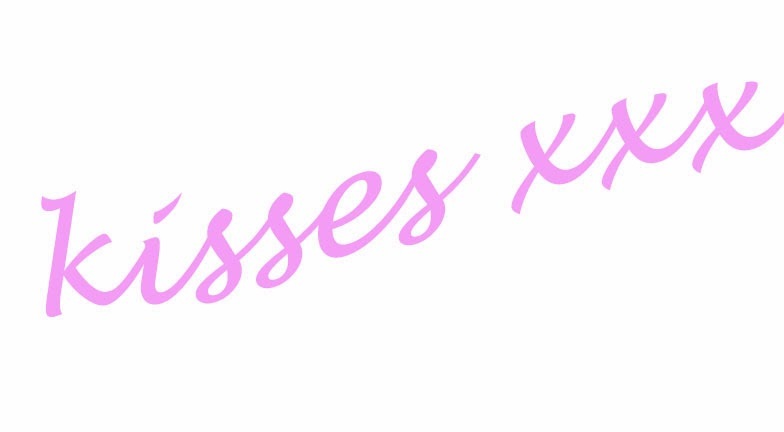 All the profits from the skirt go to the Charity Social Bite, which provides meals for the homeless, check it out it’s a pretty ingenious scheme! The tshirt is called idle hands and it just reminds me of the emoji and I love it! The second outfit is pretty much going to be my go to for NY comicon, hand of god 2 tshirt with sayagata shorts (which can be worn on the hip or high waisted, like two shorts for the price of one!) and the team logo beanie. In my opinion the sin eater tshirt and the polka dot tshirt look best worn oversized, the lights tee looks awesome as a short dress! As much as I hate to say it, winter is coming, and jumpers and hoods will be more than necessary, the zig zag is super simple and the wheel hood pretty much goes with everything. What do you guys think of the new release?